Sentry Security & Investigations is proud to present our newest division. With this division it trully adds a missing peace to our loss prevention arsenal. With our skilled technicians we can give you what you need to make sure your home or business can catch it all. We can help make your home safer for you and your family. 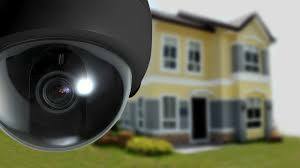 We can install security cameras on your home, summer homes, lake homes and much more. 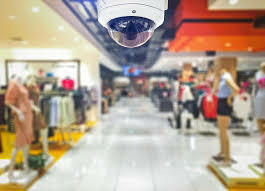 Let us help keep your property safe.